Congratulations Real World Learning Model Graduates! On May 11, Champions For Learning celebrated the 42 seniors who graduated from the Real World Learning Model College & Career prep program. This lovely event presented by BMO Financial Group and hosted at the Naples Beach Hotel & Golf Club, was a wonderful opportunity to celebrate the work of the students. Students applied for and were selected for this program as juniors and have made a weekly commitment in working toward their goals. 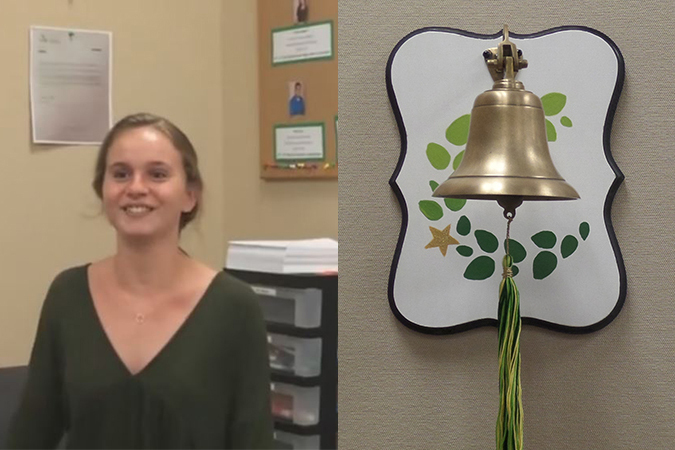 Ring the Bell with Kristin! 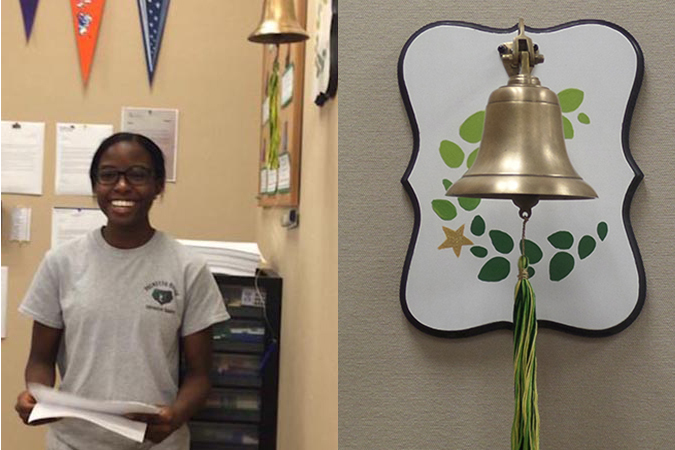 Ring the Bell with Destiny! Ring the Bell With Mario! Congratulations Tien! 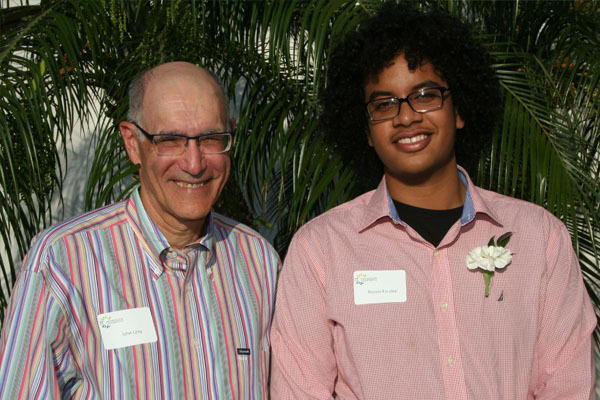 Recipient of Take Stock in Children’s Leaders 4 Life Scholarship! 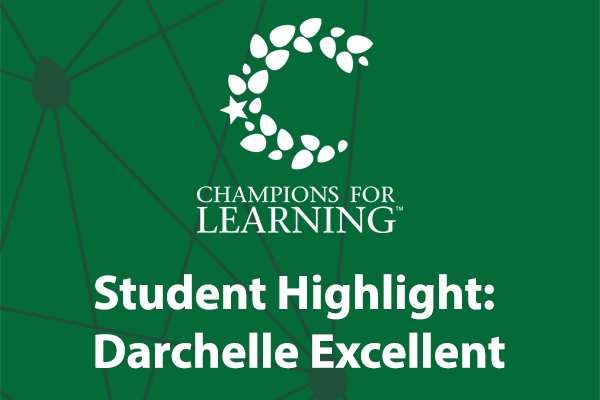 Champions For Learning is proud to announce that one of their students, Tien Nguyen of Naples High, was the recipient of Take Stock in Children’s Leaders 4 Life Scholarship. 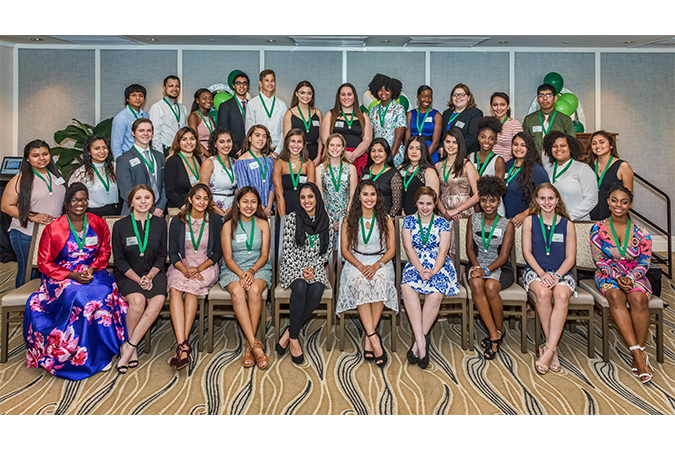 This scholarship is awarded to six highly motivated Take Stock in Children scholars from across the state of Florida that have demonstrated strong leadership skills, moral character and academic success. 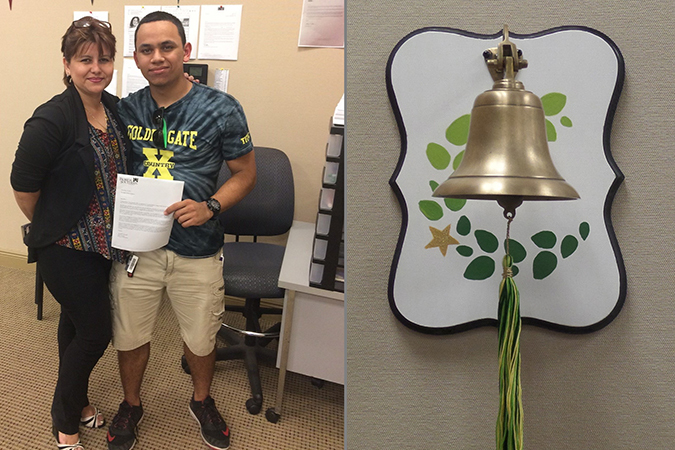 As one of the six Leaders 4 Life Fellows, Tien will receive a $40,000 scholarship! 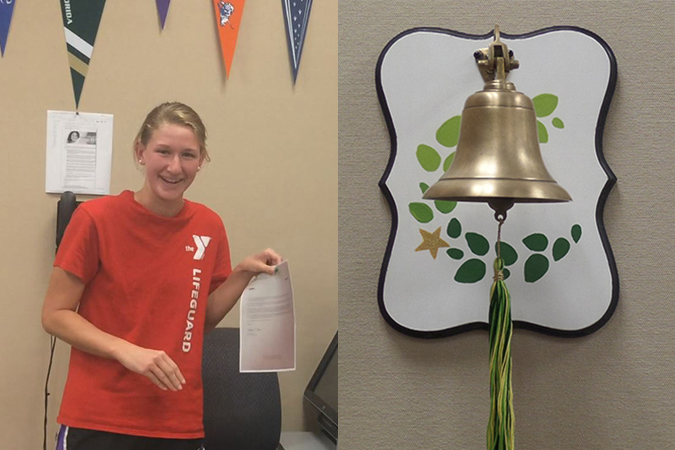 Ring the Champion Bell With Alicia! It sounds like a movie trailer. 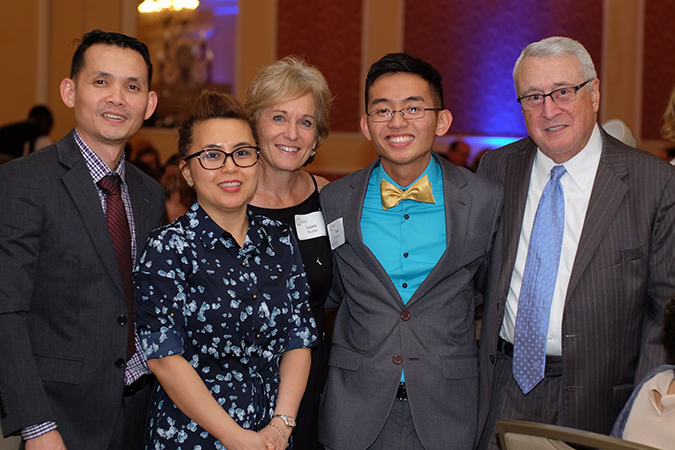 The son of immigrant parents interns for a state legislator, and becomes one of the youngest board members of a prestigious scholarship program.